Discover The Vergecast Mobile World Congress: How should your foldable phone fold? The latest news from Mobile World Congress including Huawei's new foldable phone, Nokia's five-camera phone, and Sony's very tall phone. 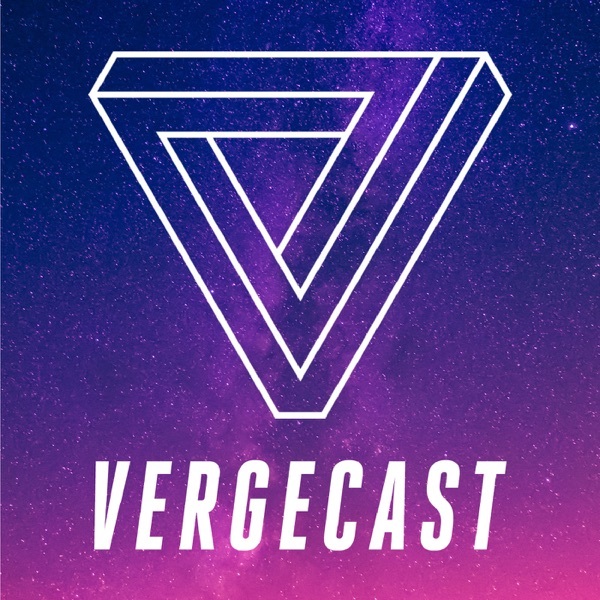 The Verge's Nilay Patel, Dan Seifert, Paul Miller, Natt Garun, and Chaim Gartenberg discuss which foldable phone so far has the best design, what phone can actually get 5G, and Microsoft's updated headset the HoloLens 2.